Sweet! Comedian Kathy Griffin shaves her head bald – What's in your cup? So sweet and very thoughtful of female comedian Kathy Griffin. 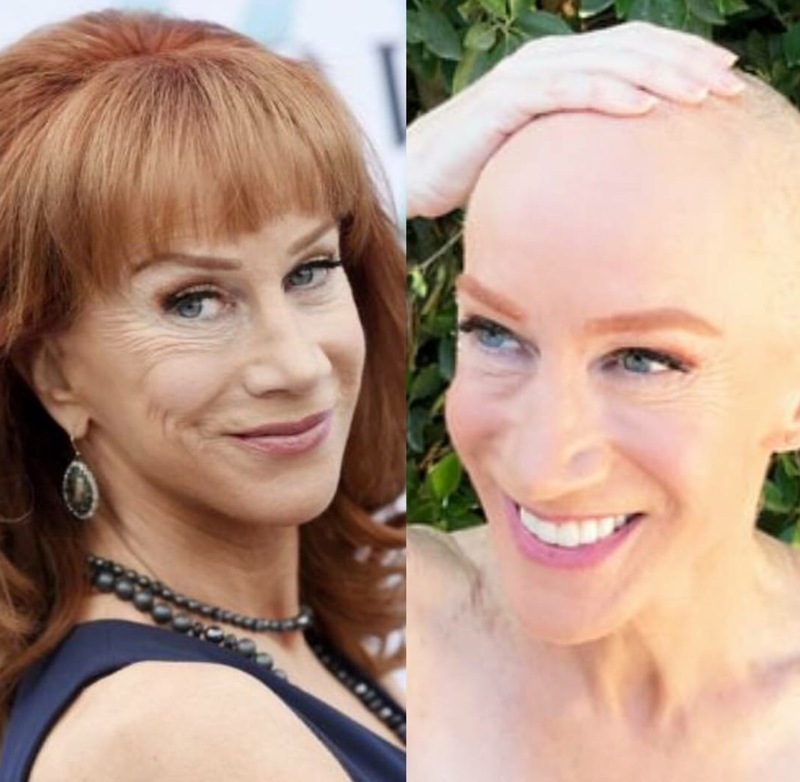 I saw a recent post about Kathy Griffin shaving her head bald and honestly I thought it was for a fashion statement until I read more information and found out that her sister was undergoing chemotherapy. You have to be brave and comfortable in your own skin to go from having hair to completely no hair all. This will be a memory that will last a lifetime for her sister. Sending my thoughts and prayers to her sister and praying for a speedy recovery. Could you do something like this for your sibling?